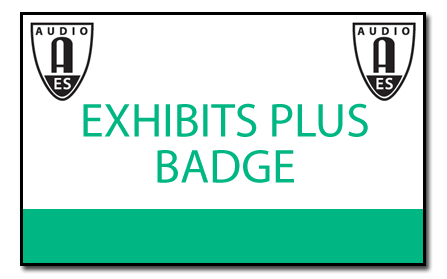 VIP codes for free Exhibits-Plus badges can still be obtained via AES Paris Exhibitors or Sponsors and in a number of social media posts. Don't delay... Sign up for your Exhibits-Plus badge today! 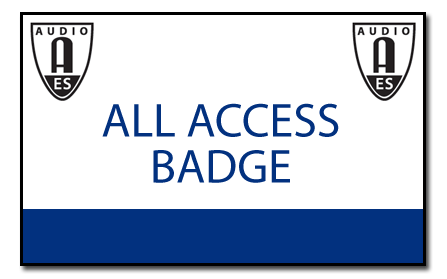 Don't delay... Sign up for your All Access badge today! * Pricing is per day - multiple days available.